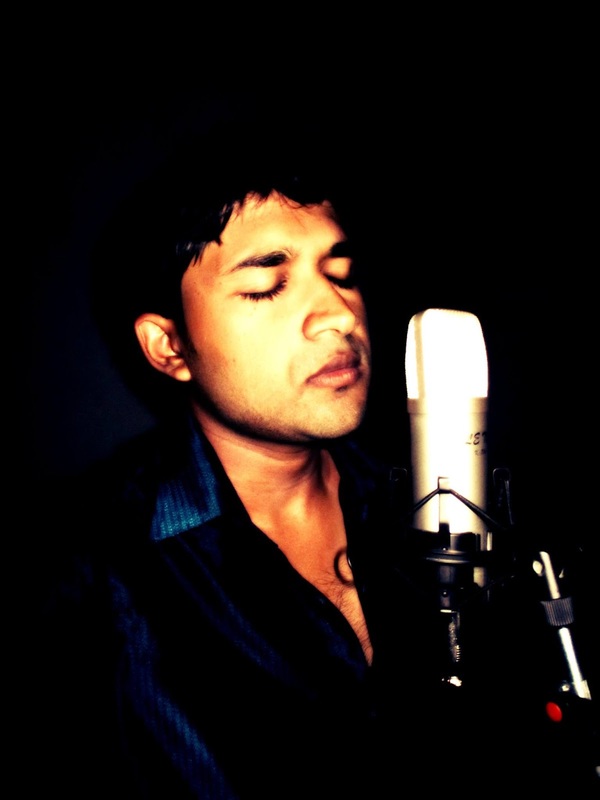 Tariq, singer and music composer from a town in the north western province of Sri Lanka called Puttalam was born on August 29th 1990. From his young age, he has had the mere talent as a singer. His first breakthrough came on July 31st 1997 at the cultural hall, Puttalam and won recognition and the best recitation on the Milad - Un - Nabi celebration for reciting Qirat. During his early days, he used to sing songs as session artist. He became serious in this music business from 2014. He has sung in variety of languages such as Tamil, Hindi etc. Also songs from the famous movies have been sung in the karaoke version. A few songs of Tariq can be downloaded and heard online. On October, 2014 he released his first track as an Instrumental version. It featured on digital music stores world-wide and gained good reviews. Also he gets support and coaching from Suma Venkatesh and Vidya Subramaniyan (carnatic vocalists) where he started learning Hindustani classical music. He loves to sing in other languages as well such as Malayalam, Telugu and Kannada. Currently he is working for Hindi album. Lyrics are penned by Mr. Yashdeep from Delhi. Ariel is a singer/songwriter and actress based out of Los Angeles. 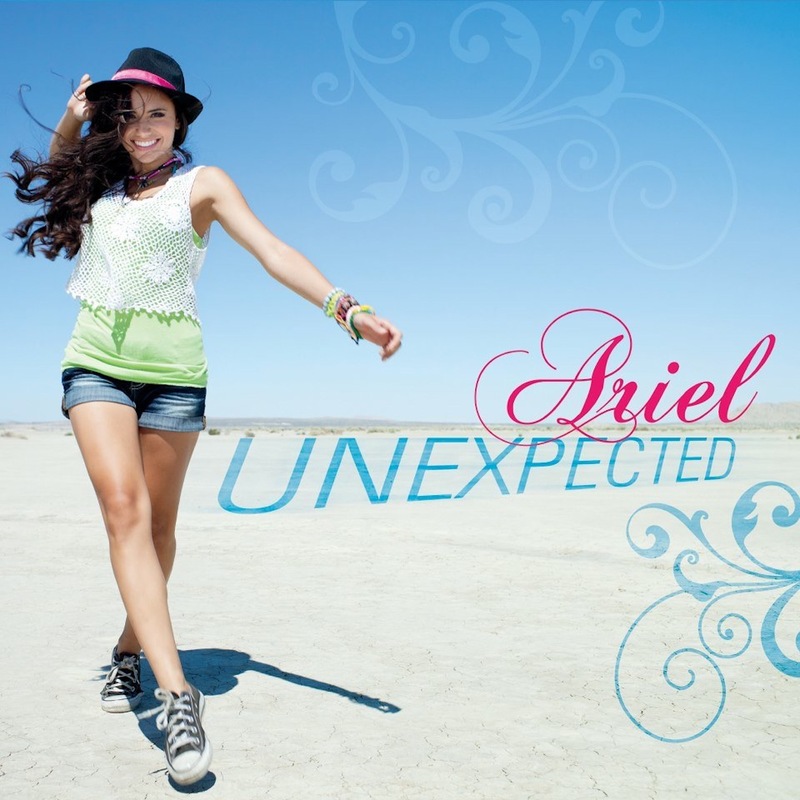 Her EP, Unexpected, can be found on iTunes etc. and can be heard playing on Pandora Radio. Her music is pop and hailing from the Gulf Coast of Florida she often brings that beachy Jimmy Buffet island vibe to her music. Her music has a wide range appeal from adults needing that positive pick-me up for their Monday morning to her littlest fans who love rocking out to her jams singing along to every word. While interviewing Ariel on-air, Indie100 radio complemented- "Your songs make me feel like I'm being hugged from the inside!" She also often collaborates with artist J Buzzi. They recently released their song "With You" and subsequent Music Video, which was filmed at various beautiful locations around Los Angeles, including Malibu and on top of one of the tallest buildings in downtown Los Angeles. You can also find their single 'Breakthrough' on iTunes. Her music video, "AMERICAN HERO", is a wonderfully patriotic ballad about the steadfast love children have for their family who serve in the military. With images of fathers returning to their sons, daughters solemnly accepting of a parent lost during service, set against the windswept backdrop of the Mojave desert, "AMERICAN HERO" is a must-see video for our men & women in uniform & their families. Ariel has performed at various venues in Los Angeles and Florida and often does charity concerts for St. Judes Children's Hospital, Special Operations Warrior Fund, and Fisher House. Ariel recently had the pleasure of shooting with Project Mermaids, getting to pose as a Mermaid, as part of the Save Our Beach movement to raise awareness about beach conservation, a cause close to her heart. She has also kept busy in the acting and hosting world; A few of her credits include TNT's drama Perception with Eric Mccormack, Disney 365, These Things We Do-Film, and the Yamaha Waverunner and Sportboat Campaigns. She was a host on 'The Music Project', a web and radio show that brought you backstage at teen music concerts and in-studio performances, for several years at the famous Sunset Gower Studios in Los Angeles. Maja 7th, born Michael Chamberlain, grew up in Anderson, Indiana, just north of Indianapolis, where urban musical influences were few and far between. Although this was the case, at a young age Maja 7th was still a huge fan of hip hop. He has said on many occasions that the Wu Tang Clan’s C.R.E.A.M is the song really made him fall in love with hip hop and he instantly fell in love with the WU from that point on. Being an avid music fan and musician he enhanced his love by participating in his middle school and high school music programs. 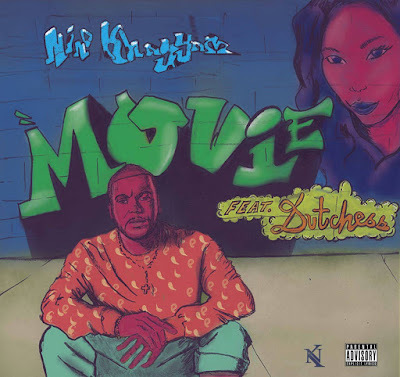 He would meet frequent collaborators Clarence Jones and Sean Stuart, of the hip hop duo Hinx Jones, in middle school and a general love for music was shared amongst the three. 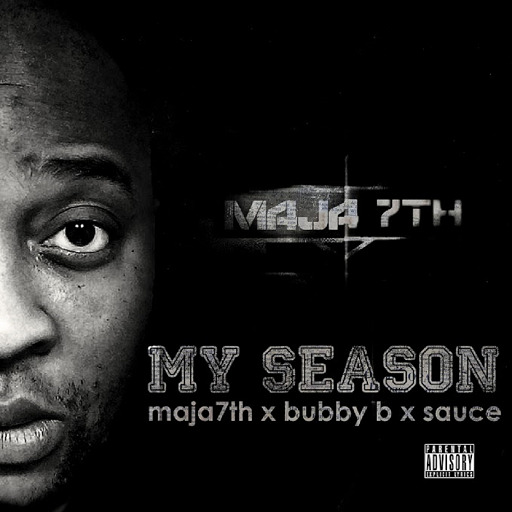 Maja7th also credits his soulful, jazzy yet unorthodox style to his mothers’ love for artists such as B.B. King, Al Green and James Brown, as well as his own passion for Jazz. Fast forward to 2014 and Maja 7th has captivated audiences, and formed new relationships to become an up and coming producer on the underground hip hop scene. With placements such as being a key producer for the The Almighty album, “Original Sin -Strength In Numbers”, consisting of Wu-tang affiliate, Killah Priest, along with Bronze Nazareth, M-Eighty, Son-one, Crayz Walz and 5 Star (2008) to his first solo project The Breakout which featured artists such as Freddie Gibbs, Mikkey Halsted Pill, L.E.P Bogus Boys, GLC, YP and other artists from Chicago. The video for Maja7th’s track On My Own featuring Freddie Gibbs and Mikkey Halsted was also featured on MTV JAMS in 2010. 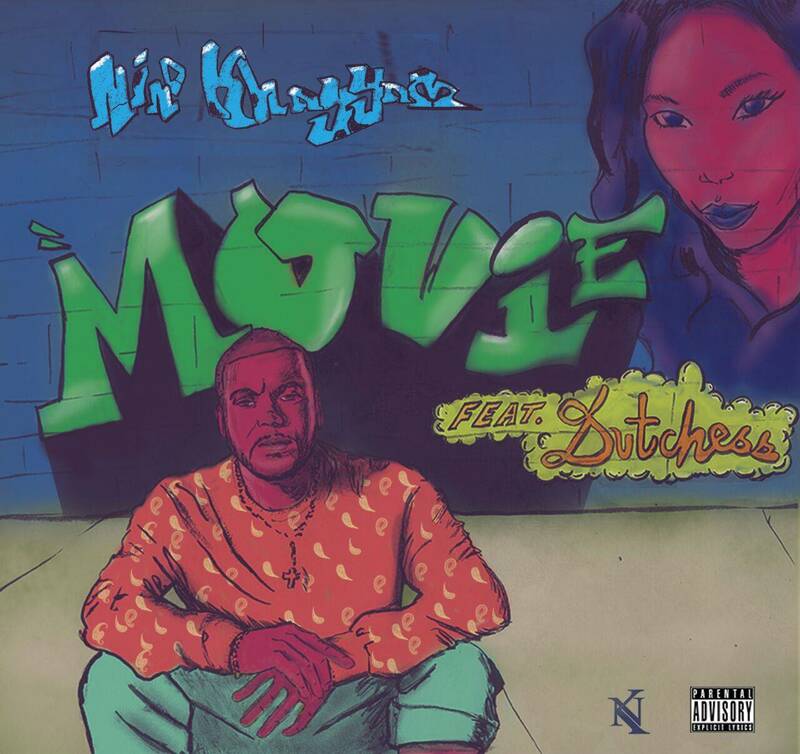 He has also worked with artists such as Add-2(Jamala), Real Talk, Neak ,Dominique Larue and Mike Schpitz to name a few. Featured on such hiphop blogs as Nah Right, Smoking Section, 2Dopeboyz, Fakeshoredrive, DJBOOTH.NET, Bringing Down The Band, LiveMixtapes and many more. Produced a track called THE WAKE to help kick off the launch of EA Game’s, Battlefield 3, they have enlisted DJ Scream to host this mixtape of bangers. Featuring tracks from Cyhi The Prince, Freddie Gibbs, Trae The Truth, and more-2011. Prodcued on Dream Killaz Mixtape hosted by DON CANNON for Chicago MC Lungz.-2011. Debbie Hennessey was named AC40 Female Artist of the Year by New Music Weekly as well as charting a Top 20 Hit on NMW’s AC40 Charts. Her song Believe was used in an episode of The Moment, which aired on USA and UHD Networks and the music video for the song Good As Gone was featured on the broadcast TV shows Extra and The Next GAC Star. She is a multiple ASCAPlus Award recipient, was included on compilation CDs including CMT's New Music Collection, GoGirls MusicFest, Songsalive!, Beautiful-Women on the Move and more. She was named Best Vocalist of the Month by SingerUniverse, has received Honorable Mentions from the Billboard World Song Contest, Great American Song Contest and West Coast Songwriters Contest. Debbie is a writer for Studio 51 Music, Pacifica Music and others providing original songs for their film and tv music libraries. She is a voting member of the NARAS/GRAMMYS and a writer/publisher member of ASCAP. All of Debbie's cds and singles are available through several music outlets including iTunes, CDBaby, and Amazon, or by calling 1-800-BUY-MY-CD. For more info visit www.debbiehennessey.com. 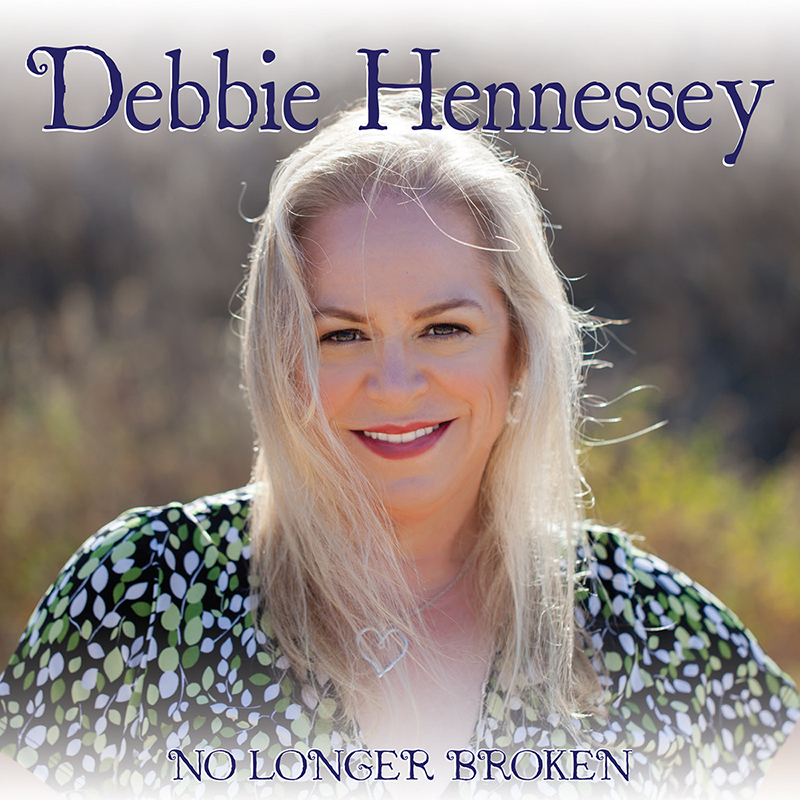 Award Winning Artist Debbie Hennessey Releases New CD No Longer Broken! The long awaited third full-length cd No Longer Broken from Award Winning singer and songwriter Debbie Hennessey contains nine brand new songs of contemporary country, rock and blues all in Debbie’s distinctive and soulful voice and was produced and mixed by highly regarded guitarist Jeffery “Big Red” Marshall at Red Rover Productions. The cd features top-notch LA based musicians including: Jeffery Marshall – guitars & bass, Charlie Waymire - drums, Lao Tizer – piano & organ, Aubrey Richmond – violin & fiddle, Andrew Megna - drums, Kevin Chown - bass, Bryan Dobbs – dobro & banjo, Matt Gendal – drums & percussion, Clayton Severson – harmonica & backup vocals, Lexie Hofer – backup vocals, and Courtney Leigh Heins – backup vocals. Additional Mixing by Charlie Waymire at Ultimate Studios, Inc. Mastered by Paul Wickcliffe of Skyline Productions, Inc. Artwork by Orlando Rios and photos of Debbie by Joe Bonn. No Longer Broken is available at iTunes, CD Baby, Amazon, etc. Physical copies of the cd are available at CD Baby through their website or by 1-800-Buy-My-CD! Contact: Rustic Heart Records, debbie_hennessey@hotmail.com. Roberto Festari (a.k.a. Nick Festari) started to study piano at 9 years old. When he was 16, he became one of the organists of his parish. It was there that he took his first steps accompanying a talented choir during the liturgical celebrations and performances. In that period, Nick met the 2 people who would have believed in him, and together they have been writing some of the best eurobeat hits for years. In 1986 he started a cover band with some friends where he has been playing keyboards for about 2 years. In 1987 the musicians and Live Music Studio owners Claudio Accatino & Federico Rimonti began to work with the well-known dance producer Mark Farina. 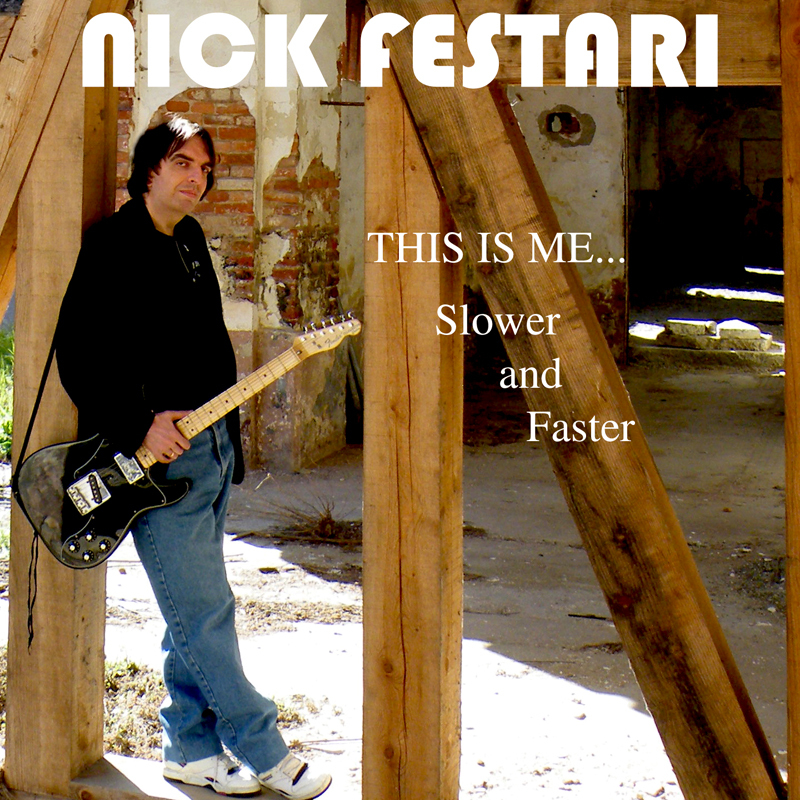 Nick Festari started to cooperate with them playing some arrangements and rhythmics, progressively improving his studio work skills. In the meantime, he became a member of a band and gospel/Christian rock choir that performed in some churches and small local theaters. Furthermore, he participated in various song contests as writer, winning the last edition in 1992. In the same year, Accatino & Rimonti joined Time Records (a famous Italian dance label) and proposed to Nick to writing new melodies for the Japanese audience. Two years later, Claudio and Federico started their own label, "HI-NRG ATTACK", where Festari was involved in writing almost 800 songs in about 20 years, also arranging and often singing these tracks behind many aliases with his own particular style. These songs have been long appreciated by the Japanese fans and a good part of the world that love eurobeat and Italo-dance. At the end of 2012, Nick considered the chance to undertake a solo career and began to write a voice/piano pop-ballad. Once finished, he took some months to make a hard decision, and in summer 2013 he took a chance and left eurobeat, dance scenes and HI-NRG ATTACK that gave many satisfactions and professional skills to him. Now Nick Festari dives into pop-music trying to reach for a totally new audience with his own style so appreciated in his former path. Beverly Ritz is known world-wide as a master of solo piano jazz. Her music, endorsed by jazz critic Scott Yanow, pianist Jessica Williams, and jazz d.j. & journalist Al Evans, has been played on NPR stations across the USA. Three of her CDs have been featured on Jazz Ambience Radio. Her recording of "Take Five" was included in a tribute to Dave Brubeck on Jazz Inside Out on KLCC in Eugene, Oregon. 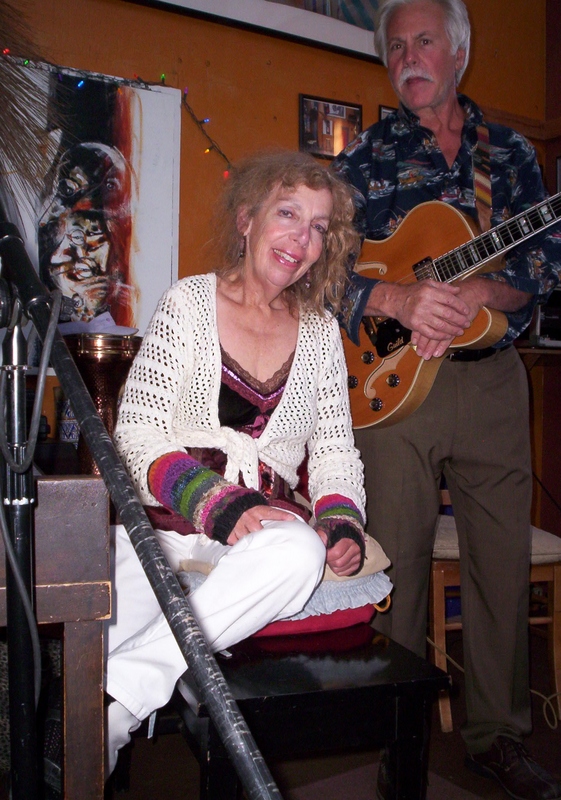 Beverly was "house pianist" at Cafe Mundo in Newport, Oregon from March, 2013 to August, 2014. She created and performed for the Sunday Jazz Brunch and the Wednesday Evening Jazz Jam. She also gave solo piano jazz concerts at the Lincoln City Cultural Center, Kathy Parsons, and the Newport Performing Arts Center, three renowned concert venues in Oregon. Beverly's music has been heard on the radio all over the world since the 2007 release of By Rowdy Creek. Her 2009 CD, Lacey Mae, set a record with all nine tracks played in nine weeks on Jazz Radio KMHD in Portland, Oregon. Her 2013 CD, Buddy and Me, in addition to receiving significant airplay on KLCC in Eugene, Oregon, also attracted the attention of Jazz Ambience Radio. The station put all the tracks from all three of these CDs in rotation. Jessica Williams says Beverly's music is wonderful and that she is just so full of talent and passion. Scott Yanow says Beverly plays chords worthy of Bill Evans and that her sound is reminiscent of McCoy Tyner. Al Evans says Beverly's 2015 recording of "Threnody" is beautiful. Doug Anders, d.j. for Jazz Inside Out on KLCC, says Beverly's recording of "Phantom of the Islands" is great. He also says that Freddie Hubbard must be smiling from above, hearing Beverly's video of "Little Sunflower" recorded with world-class guitarist Phil Mack. Beverly says she is on a mission to write, record, and perform beautiful piano jazz selections. She hopes to help the world by creating music that is both intellectually stimulating and soothing. Beverly Ritz's fifth CD is Blues for Django, honoring her Golden Retriever named after the legendary jazz guitarist. The four songs featured here have already received tremendous attention on Facebook, YouTube, and in Beverly's concerts. The songs have been endorsed by d.j./jazz journalist Al Evans, d.j. Doug Anders, and pianist Jessica Williams. The CD includes songs by Marian McPartland, George Cables, Henry Mancini, Richard Rodgers, Johnny Mandel, Jessica Williams, and Beverly Ritz. With the release of this CD of jazz classics and captivating new jazz and blues, Beverly hopes to perform her solo piano jazz in a wide variety of venues, including jazz clubs and colleges, and in jazz festivals across the USA. Nu-man's music embodies versatility, tradition. Chicago was his birthplace, and he also spent time on the West Coast, but Atlanta, Georgia was the place vibrant performer Nu-Man blossomed into a distinctive, compelling singer/songwriter. Once his family relocated to the locale known as "The ATL," where they still reside, Nu-Man's love affair with music blossomed. He mixes rap's verbal fluidity and improvisational fervor with tones and themes gleaned from pop, R&B, and soul. The result is an edgy, dynamic sound that offers insight into everything from relationships to topical issues. When asked what inspired him to become a performer, Nu-Man responds in decisive fashion, crediting Atlanta's fertile creative environment with being the catalyst towards a professional career. "I first gained interest in music as a sophomore in college," Nu-Man recalled. "I remember free styling for the fun of it around others and noticing how people dug the way I flowed." Family members have proven just as important to the development of his hybrid style as some major musical names. "On a personal note, I can say that my older brother, along with other artists in my family were my first major influences," he continues. "By witnessing their musical creativity and the high level of sound I interpreted it to be, I was like "wow," that is so cool to be able to create good music. 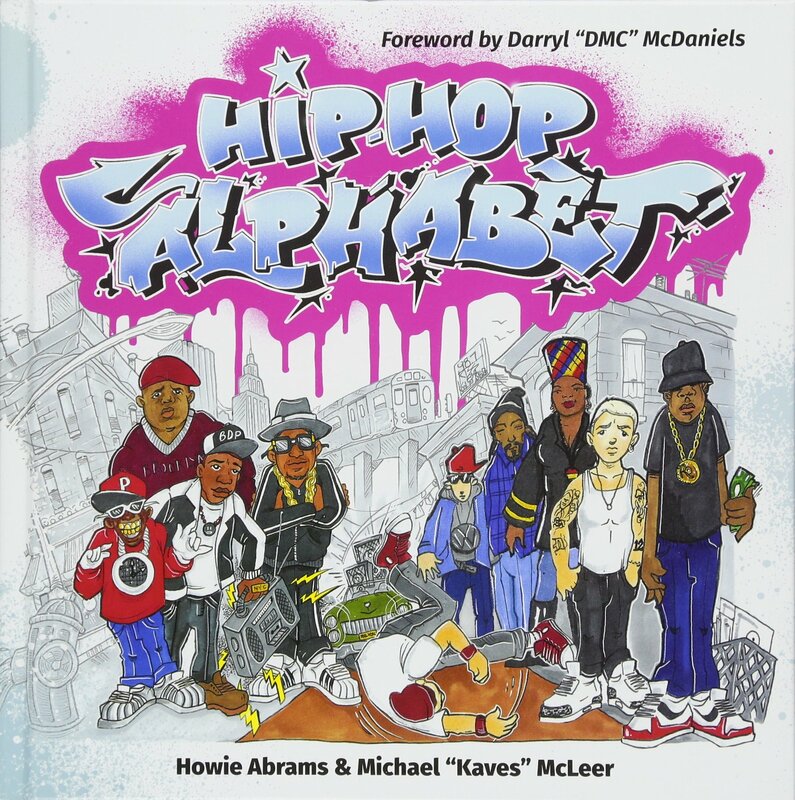 On the other hand, Michael Jackson, Elvis, and rapper E-40 were my outside influences." As someone who mixes spoken word and song, Nu-Man's approach to songwriting reflects a careful balance between expressing ideas in oral or musical fashion. " 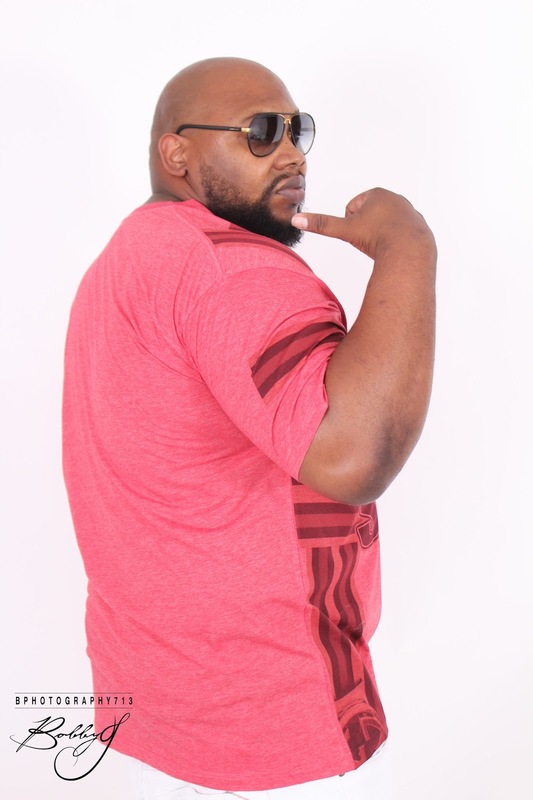 My compositions are created both by lyrics first along with the melodies I hear with it, and also by listening to a beat and feeling the direction the beat takes me lyrically," Nu-Man explains. "Interspersing multiple genres into a tune comes naturally," he adds in response to an inquiry about the multiple strains that converge in his music. "I'm naturally a more literal writer as opposed to a more figurative approach. So as I write, I tend to write about real life experiences and the emotions and feelings they generate. Being a pop artist I like more up tempo songs, while being soulful, I naturally put feelings into it. That makes up my recipe for a good tune." The sources of his songs are as varied as the genres and artists he enjoys. "My ideas for songs come in different ways," he adds. "Sometimes when I hear a track, I will be reminded of a moment. I then ponder on the cause and effects of that moment while I vibe to the rhythm of the track and write. Other times I will find myself feeling some kind of way, and I then put into a song whatever I am feeling at that time. Also, I will hear a song in my sleep, wake up and write it." But while versatility and variety are Nu-Man attributes, thus far there's one arena he doesn't explore as a composer. "At this point in my writing career I have yet to write any political songs." Nu-Man acknowledges. "Topical material I do write sometimes." Nu-Man's roots are evident in both his edgy vocals and love for lyrical embellishment. "I was born in Chicago, but spent most of my youth in California," he responds when asked if he heard or was aware of much house music, a Windy City staple. I remember loving '80s R&B like the Whispers and Rick James, while also liking '80s pop music." While now totally focused on his music and career, Nu-Man envisions a time when he can stretch his creative wings. "At some point in time, I am looking forward to writing for other artists," he said. "I have some songs that I can hear some other great voices on as well, not just my own. For me, it is always fun to collaborate with other artists and create music that is unique and different than what I am used to with my own style." In the past, options for independent artists weren't nearly as plentiful as in the 21st century. Nu-Man's especially pleased with how the Internet has proven a boon for those performers without record label support. "I am glad that the Internet is available for independent artists," he says. "I think it really lends a helping hand when it comes to getting our music heard by the people. Record labels have to pick and choose their artists and it might not be the best way for you as an artist. The Internet really helps independent artists get their music to the people." "My goal is to entertain for a living at a high level," he concludes. "I have a strong desire to create songs that will last a lifetime or two and stand the test of time. I am also really looking forward to my very own first Grammy Party." With his enticing, original sensibility and approach, Nu-Man can look forward to a long career and hopefully several other Grammy events in the future. As a part-time radio host and DJ, London-based product designer Dimitri Hadjichristou really loves music. But he often found himself wondering if there were others ways to experience it beyond the standard listening experience. In his search for a more fully immersive experience, he began speaking to people with hearing impairments in order to find out how they used touch and other senses to understand music. Now, he’s designed a device called Vi which helps hearing impaired children to experience sound in a playful way. During his research, the designer learned about Donaldson’s School for the Deaf, where one day he sat in on a music lesson for kids and watched students use resonance boards. The kids would lie down on these boards as music played so they could “feel sound through vibrations.” By hooking the board up to a keyboard, the school let the kids control the sound coming through. I noticed then that there was a far more enthusiastic response solely because the child had control, they were feeling what they were playing, giving them a greater understanding for what they felt opposed to just feeling vibrations. However, the board was enormous, over-complicated, and didn’t embody a sense of playfulness that children need so my aim was to redesign it into a smaller, intuitive, childish product. Using a speaker and a set of Korg littleBits—pieces that users can put together to create what the website describes as an “analog synthesizer”—the object allows kids to create their own sound patterns. You simply set up the cone-like object, arrange the pieces and twist the knobs. This causes ball-bearings to vibrate and move with the sound, giving users the chance to both visualize and feel the sounds. When Hadjichristou brought Vi to Donaldson’s, “kids played with it for hours.” The device has now been exhibited at the Edinburgh College of Art Degree Show and the New Designers Part 2 exhibition in London. Hadjichristou noticed that kids with autism also seemed to react positively to the device. This proves that the it “works effectively among a whole range of children” and could lead to other design possibilities. All it takes is a synthesizer and some creativity. Instead of forcing constant hot swaps of low-battery devices into the single USB port your computer carries, InfiniteUSB promises the connection of all cables, meaning all of your devices can finally be charged simultaneously! As a color-coded open chain of USB ports that’s compatible with iOS and Android (among other USB supported devices), charging your devices has never been as easy or time efficient as with the addition of the InfiniteUSB. Equipped with a built-in magnetic design to remove wild wires and tangled cables, InfiniteUSB is available in 20cm and 120cm lengths as blue, yellow, orange, red or grey cables. Contrary to what the name suggests, the USB bus is limited to 127 devices per controller (including the root hub), though the team recommends no more than six plugged-in devices at a time for optimal user experience (with regard to power dispersion). That said, data transfer is supported throughout any and all linked InfiniteUSBs, be it lightning, micro or female. Having just finished its Kickstarter phase, boasting 3,320 backers pledging a grand total of $247,214 USD, the company is now taking pre-orders. With slim and regular models, the company’s manufacturer Vojotech Inc. has ensured that all models will be true to size as according to the pictures on Kickstarter. The team is additionally working on a working USB-C prototype, expected to debut some time in April. Actor-director Venkat Prabhu has assured fans that his uncle, eminent music composer Ilayaraja, who was admitted to hospital here on Sunday, is doing fine and will be back home on Monday. The music director, 72, was hospitalised on Friday after he complained of unease. 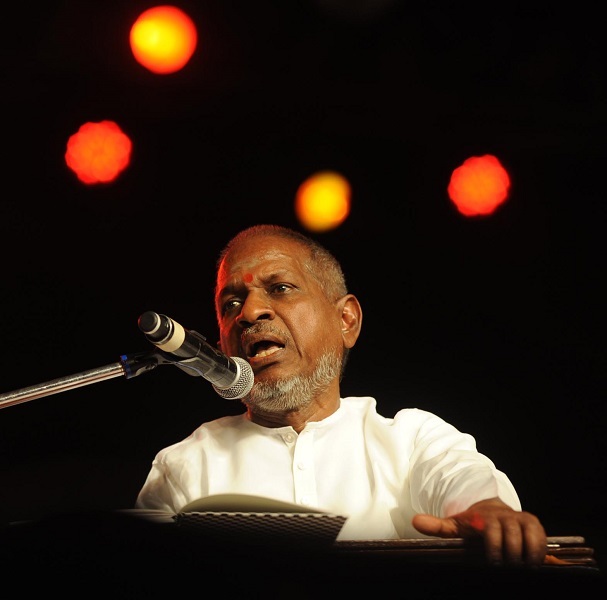 Prabhu said Ilayaraja was undergoing normal tests at the hospital and it was nothing serious. Hospital sources had earlier said that the veteran composer was being evaluated for cardiac and gastrointenstinal conditions. The music composer in his about four decade long career has composed music for hits like Nayagan, Sadma, Swathi Muthyam, Thevar Magan and Hey Ram. He is credited for integrating folk and international sensibilities in South Indian music. Veronika's music career began in 2012 through her strictly motivated decision to build up herself as a musician and as an artist. She came back to Ukraine and began her work as a musician in association with DJ and sound producer First Craft (Dmitriy Stefaniv) genius music writer who was spotted first ay the age of 14 by Sony label in Holland, and director Yevgeniy Timokhin who worked at that time with boys band KAZAKY featured artists in Madonna’s “Girl Gone Wild”; she met Timokhin through mutual friends during a casting for a TV reality show in Kiev in May 2012. This is the bands 5th album and features an All Star band featuring members of Symphony X, Rattlebone, Trippin on Dolls, XLR8 and Pierce. Michael Tiffany is the lead guitarist and composer and a member of BMI. Spanning a 30 years in music he has found his way to this point of being an accomplished guitarist and composer. His love for music has kept the fire burning and given him the drive to accomplished many of his dreams as a musician. 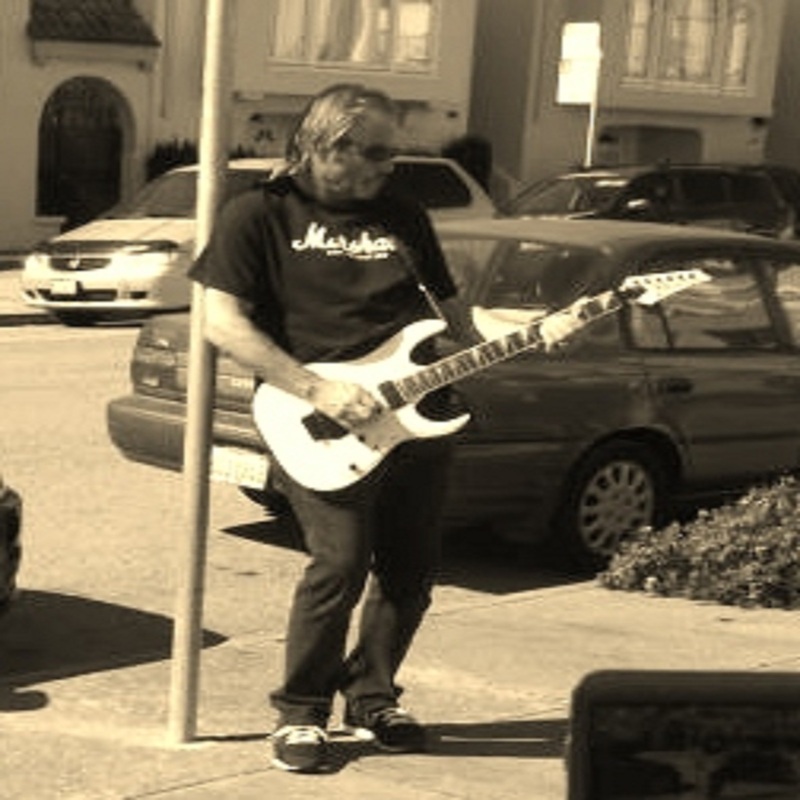 You can also visit his Facebook page at http://www.facebook.com/michaeltiffany58 .http://www.reverbnation.com/michaeltiffany1 http://mat5211.wix.com/michaeltiffany http://soundcloud.cm/michaeltiffany-guitarist-1 He is currently in the studio working on a solo album titled Out Of Te Dark set for release in early 2015.With being named Artist of the month in the month of Dec. 2014 in both the United States and the UK Michael is fast on his way up. His new singles Wind At My Back and Road to Nowhere are head on hard rock songs complete with lightning stealth guitar work in the same vein as Joe Satriani and driving rock vocals that makes these songs ready to be heard by the masses. The songs are currently getting air play not only on US radio, but in the UK as well. You can hear much more from Michael on all the web sites posted above. Hailing from Atlanta GA, Avenue of the Giants is proof that rock 'n roll is alive and well. "We play Rock & Roll because it's our passion" said frontman Paul-Devon Lewow, "there's nothing like the satisfaction that comes from a live show and an appreciative crowd. They give back the energy and it's truly magic!" Formed in the fall of 2011 by Fazal "Foz Rock" Syed and Lewow Avenue of the Giants have been on the fast track to success... Their highly anticipated debut album "Just Between Us" has hit the airwaves to rave reviews. 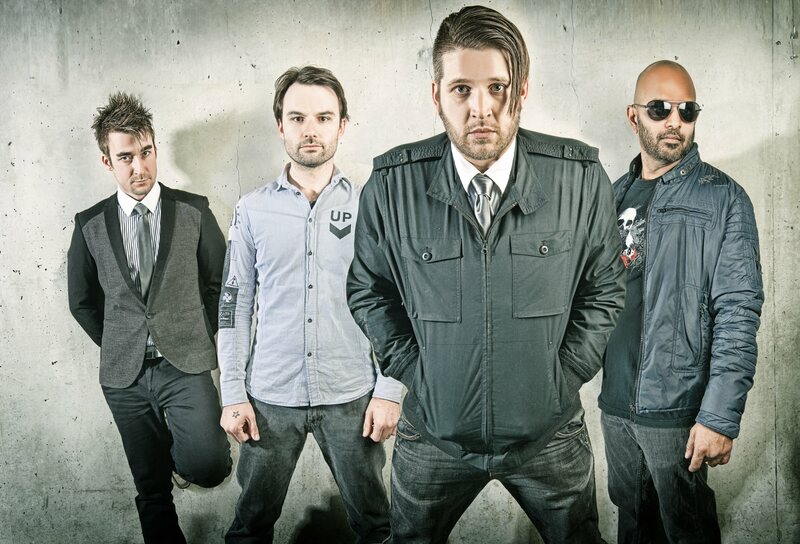 The bands' debut video "So You'd Like to Think" won "VIDEO OF THE YEAR" at the 2014 Georgia Music Awards and their follow up video for the track "Burn" was featured on both Diffuser and Bloody Disgusting's web pages. Joining Foz and Lewow in Avenue of the Giants are professional musicians Darrick "Agent Method" Atwater (drums/production) and Justin Aldrich (bass). Both accomplished musicians and Art Institute graduates Atwater and Aldrich round out the arena rock sound that press has compared to the likes of Guns-N-Roses, Foo Fighters, Weezer, and Queen. 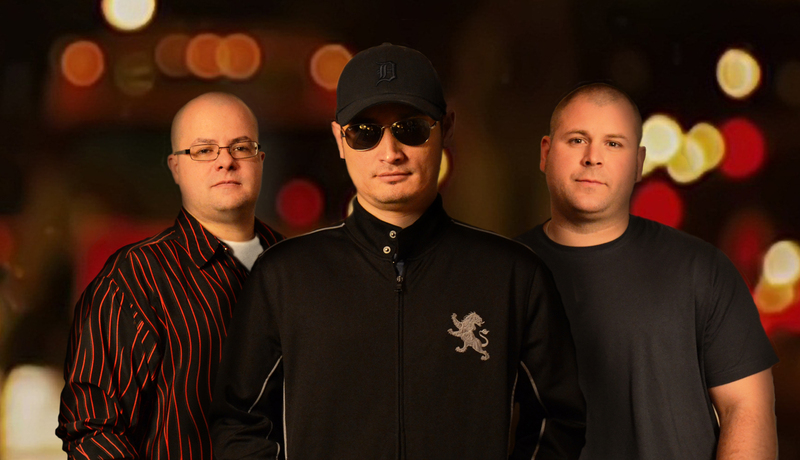 Avenue of the Giants debut album was recorded and self produced by the band at the world renowned Tree Sound Studios under the watchful eye of owner/producer Paul Diaz. 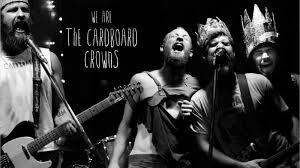 Powered by the angst brought out by social injustice and a particularly strange zest for life, the Cardboard Crowns are becoming famous for their spontaneous and electrifying live shows, as well as their thought-provoking socio-political lyrics. Lead vocalist Rat Crown and drummer Tokyo Speirs grew up together in Aylmer (Quebec), Canada spending much of their time jamming on pots-and-pans and an old hand-me-down classical guitar. It was in junior high-school that the duo would meet the most wicked long-haired, metal shredding guitarist the world could accommodate. This man was Mat "Googles" Meganety, and he was quickly wheeled into the band by Rat's smooth talking. They began experimenting with all sorts of musical ingredients, arranging them in each permutation, giving birth to three garage bands that would have a lasting impact on their music today: The Madd Fizz, The Fog Pilots, and The Rocket Propelled Space-Fish. Several years later the band would finally discover what they had been missing all along. A crazy little French guy with a bass guitar, and a freight train of punk-rock energy! It was with the addition of this " Mystery Frank " that the Cardboard Crowns would begin their ascent into infamy. The Crowns won the grand prize for last years' "Live 88.5 Big Money Shot" in Ottawa and played shows with K-OS at last New Year's Eve Bash in Ottawa, as well as this summer's Folk Fest, and Toronto's Festival Of Beer! Mixluv Singe, "It's Our Time" by Lachi feat Gary Pine and Shea Rose is out NOW! "It's Our Time" by Lachi featuring a award winning collaborators, musicians and producers has been put out by Mixluv Records October 21, 2014 in digital stores everywhere! Mixluv is a Tech Startup providing the industry's first social music collaboration platform for musicians, songwriters and producers. The company has a large net of ground support mainly for it's message that the industry is now about artist strength and collaboration. Gearing up to foster that message and their platform on a large scale, Mixluv brought on former EMI-Caroline artist Lachi to perform the premiere collaborative song "It's Our Time" for Mixluv's launch! Along with Gary Nesta Pine of Bob Marley's The Wailers, award winning singer Shea Rose, Scott Sharrard from The Allman Brothers, U.K. Father of Soul, Omar Lye-Fook, Sony recording artist Eric Zayne and more, the star-studded musicians collaborated to create this awesome anthemic track, produced by Kiyanu Kim of 3P Music! From edgy music, to wildly impassioned performances, to tech-collaborations, Lachi continues to rollout consistently high-quality content and enchant listeners with her raw and unapologetic ballsiness and was deemed “Consistently Good” by Computer Music Magazine. Her personal manager, Ghezzi of CJG Innovative, states Lachi “works super hard, is humble and level.” Lachi’s also been dubbed "The real deal" on Oprah Radio, and is said to have a “gorgeous voice and nice, catchy melodies" by the College Music Journal. Lachi is an award nominated BMI singer-songwriter, recording and performing artist, an IMDB-credited composer and a published author. Lachi has worked with award winning producers on multiple projects, has opened for Patti LaBelle and Questlove of The Roots, and has been featured in media such as Oprah Radio, NPR, MTV.com, CBS Radio CW11 and more. Find more about Lachi and her music at www.lachimusic.com. Me'Mo is an African native, born and raised in the western part of africa "Nigeria". Me'Mo is by profession a software engineer, but he's love for music was always going to pull him away into the more urban euphoria which he enjoys. Classified as a NERD and social outcast growing up, Me'Mo was never one of the cool kids, hence he usually always finds himself backed against the wall. With very few friends, he was often found alone with he's thoughts and which helped mold this creative genuis as an artist. Influenced by Comics, video games, Cartoons and Anime, he created a virtual world which would later play a huge role in his music. Me'Mo was first introduced to the world of music through he's dad who was a choir and lead vocalist at their local church, and also through the years of listening to classics from the greats "Michael Jackson (who was the kids idol growing up), Lionel Richie, James Brown, The Commodores" all who will later be a huge influence in helping him become a more diverse musician. Me'Mo's first ever musical experience was through he's cousin "Tozer" who at the time was learning the art of producing. Tozer came back home from America for the holidays and brought with him a demo CD to market in Nigeria, only to find out he's cousin "Me'Mo" was also interested in making music. they both teamed up and worked on Me'Mo's first ever studio project "Street Hype" in 2006 which was he's first mixtape. Street hype had very little success, but that didn't deter Me'Mo's dreams and ambitions to further chase he's dreams. In 2008 the kid put out another mixtape cd "Tha Epidemic", after months of improving on his writing skills and total delivery, he was back in the studio again to work on some more music. Like every kid with ambitious parents, Me'Mo was faced with the decision to get an education or drop out of school to pursue a career in music. But that still was never going to slow him down, in between studying as a software engineer, he still made time to make music. in 2010 he dropped another mixtape "My Boombox" hosted by UK's tope DJ "DJ Sole". this time my boombox was successful, hitting the front page of datpiff and also making it to well over a 100 different blog sites, which would mark the start of a new transition for him. After graduating as a software engineer, Me'Mo decided to focus more on what he always loved doing, making music. He reached out to long time producer "Smitty for Track'Bangas" who was also the producer for "Tha Epidemic and My Boombox" to record "Dark Empire" in 2011, and immediately a followup with "The Music Experience Vol-1". the music experience introduced Me'Mo to the world, the cd would go on to sell 20,000 hard copies. 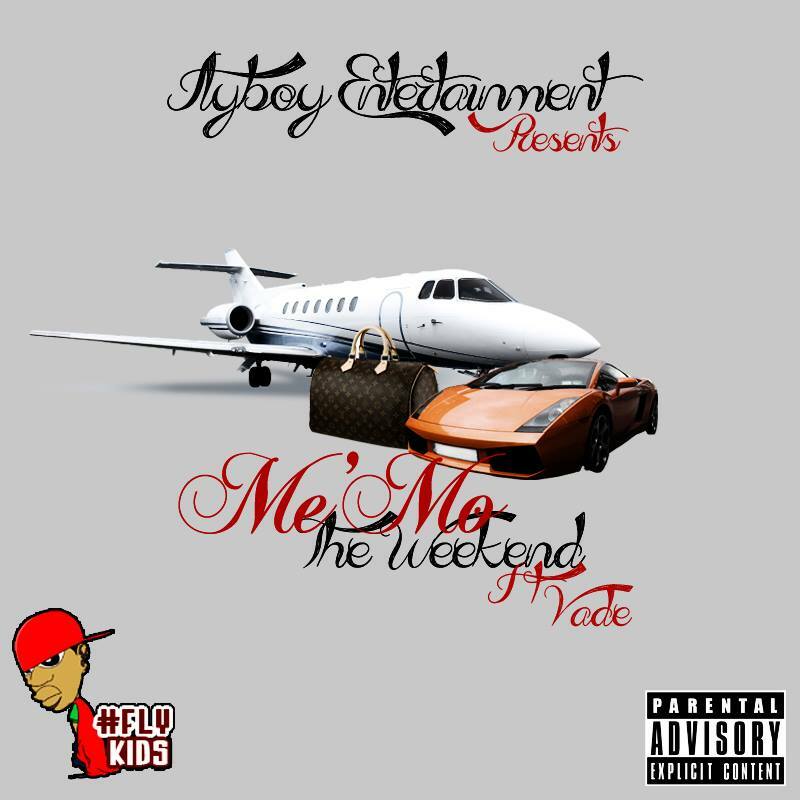 high from the success of the music experience Me'Mo decided it was time to take he's musical career to the next level, so he moved to atlanta right after he dropped "Finding Me'Mo" which is title date the most successful project he has released. Moving to Atlanta Me'Mo linked up with long time producer smitty for trackbangas and friend Fedarro and has since been working on he's first studio EP "The Music Experience Vol-2" with the first single of the EP "The Weekend" now out on iTunes. 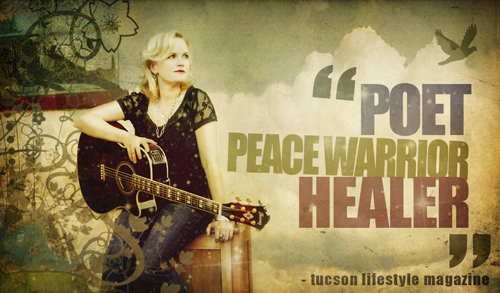 Described as “poet, peace-warrior, healer…one of Tucson’s great musical trailblazers” (Tucson Lifestyle Magazine), Amber Norgaard is known for her passionate vocal/piano/guitar delivery and poignant lyrics that inspire a sense of hope. Prior to launching her music career in 2004, Norgaard worked as a registered nurse in southwestern Alaska for six years. During this time, she lived 400 miles off the road system and was immersed within the indigenous population. It was here that she learned to use music as a source of connection to transcend language and cultural barriers. This discovery was what ultimately led her to pursue her passion—using music as healing art to foster compassion, spirituality and promote positive social change. In 2007, Norgaard was the runner-up in the California-based Winery Music Awards. That year, she was also voted Tucson’s “Up & Coming Artist of the Year.” Since then, she has been recognized in several songwriting competitions, was a runner-up in the 2011 Tucson Area Music Awards Folk Performance Award category and is a finalist in the 2012 Tucson Folk Festival Songwriting Competition. She has released four full-length albums. Amber tours nationally. She has opened for Judy Collins, Kenny Loggins, Michael McDonald and Ellis Paul and performed at events and music festivals from California to Massachusetts and Texas to Alaska. In addition to performing, Amber writes music for film and humanitarian organizations. She speaks on the topic of "Music as a Healing Art & Instrument for Social Change" at colleges. Amber Norgaard, a nurse turned musician, has a passion for healing through song. Amber wrote "Raise Me Up" after visiting Equine Voices Rescue and Sanctuary - a horse rescue in Southern Arizona. Hearing the tragic stories of the horses and how human compassion turned the story around, as well as the stories of healing that transpired for the volunteers working with the horses, Amber was inspired to connect the human journey to that of the horses. To unite, emerge from the ruins and resurrect in peace. And true power happens when we raise each other up." "Raise Me Up" is Amber Norgaard's first single release on iTunes and Amazon, as well as her first official music video release on YouTube. Read more about her experience of filming a music video with horses in her blogpost "The Gift of Surrender" (http://ambernorgaard.blogspot.com/2013/10/the-gift-of-surrender.html). Since starting her singer/songwriter career in 2004, she has released four albums and one EP. She tours nationally and writes for many humanitarian organizations, tapping into her niche of healing through art and music. Rellz Tha Postman was born on July 28,1988 in Richmond Virginia. At a young age Rellz began to do hip hop music. At first it was just for fun and he loved to battle his classmates. After meeting William Street things became more serious. Together they started a group called SY(Sincerely Yours). The group consisted of 6 rappers from the 804 area. (King Mista, King Berto, R.O.D, NR, William Street, and Rellz). Working together became harder to do because of many reasons so Rellz began to put out solo projects. Rellz started writing to instrumentals until he decided to make his own music. Using programs like FL studio and equipment like MIDI keyboards, MPD 26, M-Audio speakers was the route he chose. Rellz Tha Postman has released his first hip hop instrumental EP. This project has been in the work for the last three months and Rellz was thinking about several of his favorite albums when he finally realized why they are his favorite. Rellz believes that production like the Nas's illmatic and Jay's Reasonable Doubt is why hip hop appeals to him so much . In order to make the best hip hop instrumental EP Rellz had to study the game for many years. "Now it is time to show the world what I have developed"
Christobal the Vision was born February 7th 1990 and he was diagnosed with autistic features. As a child, he was gifted with the ability to rap by looking at music videos that were showcasing rap. In the teenage years of Christobal, he had a knack for producing beats and still was rapping on the side. The inspiration for beats began from playing the Playstation 2 video game called MTV Music Generator 2; afterwards production came to Fruity Loops and Christobal began to find his art form of 80's-esque instrumentals. Originally, a mixtape called On the Other Note was going to be materialized but the title was changed into Has the Eye on the Prize. 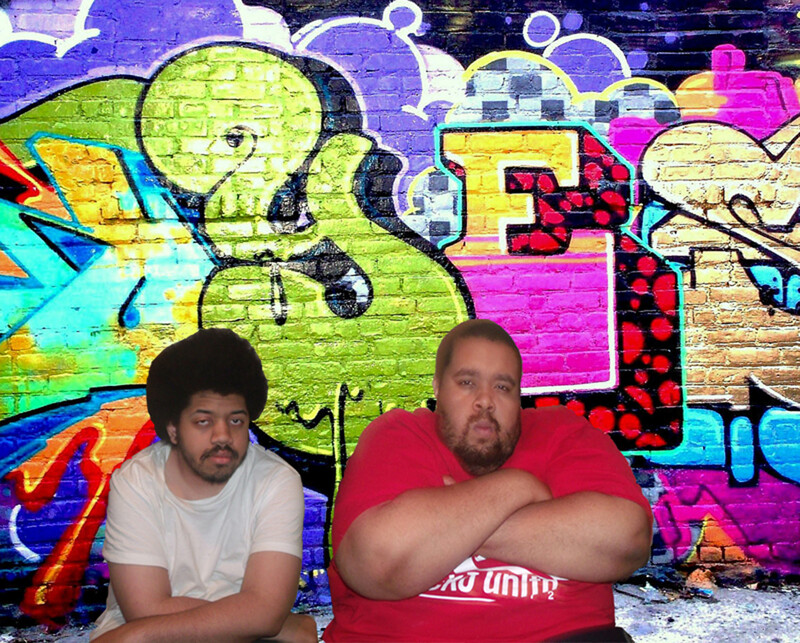 The mixtape featured beats from both Christobal and his brother Rellz Tha Postman. The debut album Is Seeing Things was inspired from DeBarge Cameo & Michael Jackson hit records from the late 80's; there are also influences of Will Smith (previously the Fresh Prince) & LL Cool J for some of the records. The status of the album is postponed for the time being due to collaborative projects with Rellz Tha Postman and various artists affiliated with Flyah ENT. and Christobal are brothers that really know the definition of lyricism. to step up and really make the decision to claim their spot in history. Nike refuses to pay $200 million dollar to James Harden, according to the Harden and his Kardashian at the Drew League games. Adidas offered and agreed to pay James Harden that same amount. TMZ reports that the couple came decked out all in Adidas, which shows whats side he has chosen. Kevin Durant was offered nearly $300 million by Under Armour, which was used as bait to get Nike to match. Nike must not have faith in Harden and his skills. Its either that or they may have bigger plans with bigger players. But we all know its just a better look to be with NIKE. "Honestly they are the Super Nova of shoes" so maybe they feel they don't need Harden" Branding people!! Branding!! Being a visionary isn't something that can be obtained; it’s something that you are born with. Born and raised in Anniston, Alabama; Ricko AK started writing music when he was 16 years old and quickly developed a fan base that motivated him to pursue his passion for music. 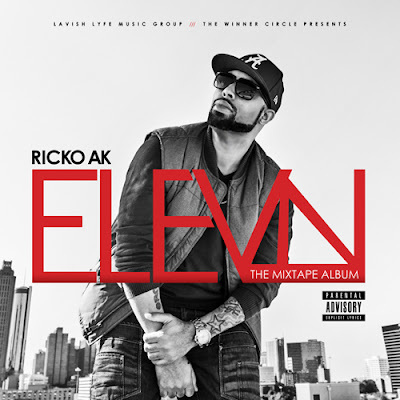 With the love and hustle of the music business; Ricko AK uprooted and established himself in Atlanta. It didn’t take long to realize that Ricko AK was no ordinary rapper; he stands on a firm foundation of truth and integrity. As an artist, he knows the struggles that come with the pursuit of success and that has fueled this culture of creativity and leadership within himself and it impacts all those in his presence. Ricko AK is known for delivering southern -laden street anthems, and these beautifully narrated storytelling rhymes over classically unique beats and instrumentals. His ability of having this diversified approach to every song he creates but still maintains a signature melodic flow that is unique only to him is why his music makes such a definitive impact. This has solidified him as a lyrical force to be reckoned with. Constantly raising the benchmark for himself and setting a standard in hip-hop; rapper/songwriter Ricko AK has crafted his own niche in “the industry”. The constant progression in his music career has crowned him (rightfully so) Alabama King, he is CEO of the ever-growing Lavish Lyfe brand which includes indie record label Lavish Lyfe Music Group (LLMG), Lavish Lyfe Publishing, and Lavish Lyfe Designs. He is also co-founder of the Atlanta collective The Winner Circle. The Alabama King is hard at work on the next phase of his career. The XI mixtape is the first project to come under the newly re-emerged Lavish Lyfe Music Group (LLMG). Its leading track “Capeesh”, gives you a snippet of what is to come from the re-energized and empowered artist. Ricko AK is re-emerging with a powerful creative growth that definitely will garner universal attention and timeless music. The XI Mixtape will be the newest addition to AK’s (already impressive) music catalog that includes his 2007 debut solo project Trademark. The leading single on Trademark, “V.I. Pimpin Remix” featuring Gotti and Kalako landed in the Top 20 on seven different radio stations in Canada. It also charted on New York’s S.U.R.E. Record Pool’s Hot off the Press” Chart as the No. 1 new single. The 2006 pre-release of the single went on to win Best Bass in Hip Hop as well as other awards. Made in Alabama set the precedent of his legacy of creating classic mixtapes. I Am The Anedote; Chapters 1-7 arrived in late 2007. Ricko AK was featured on the Raw Report: Volume 5, as well as Street and Sheets Volumes 1-3. 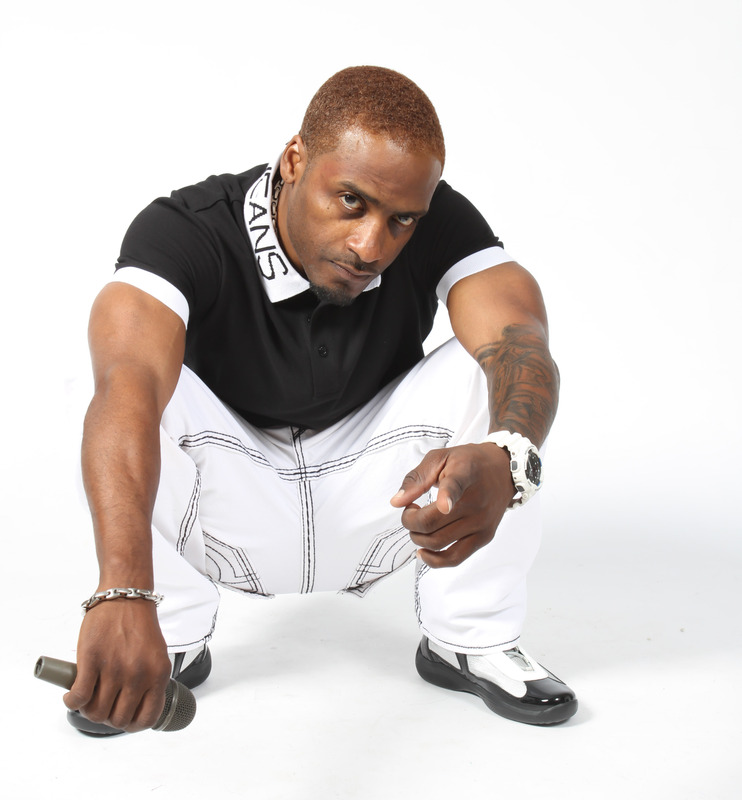 AK also authored the introductory song “I Love 107.9” for Atlanta’s Hot 107.9 DJ Redd Dredd. His single “I Love Being From Da Souf” featured on DJ Emperor Searcy’s (BME/Hot 107.9) Mix CD. “Bring Another Bottle” was featured on DJ Green Lantern’s Myspace Invasion 5 and Ricko had the opportunity to work with multi-Grammy winning producer Deezle. Ricko also co-hosted a television show Mixtape-TV in which he interviewed some of hip-hop’s royalty such as DJ Khaled, Lil Boosie, Ace Hood, and Trina. The show aired in multiple cities in Alabama and Georgia.